Regional Satellite Applications Center for Disaster Management (RSCD) promotes use and research of satellite data. 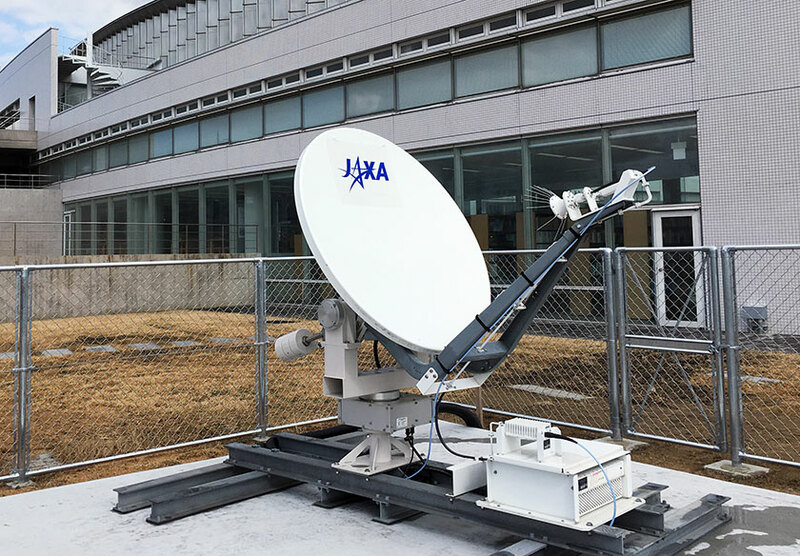 Collected data are analyzed for disaster preparedness and other purposes in western Japan. 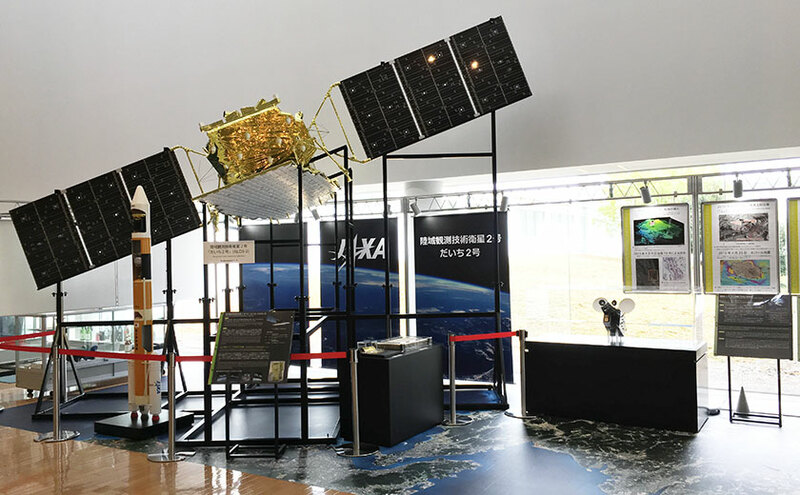 Large scale model of ALOS-2, The Advanced Land Observing Satellite-2 is on display. Enjoyable learning experience is possible with games and quizzes. Build knowledge on satellites and rockets.